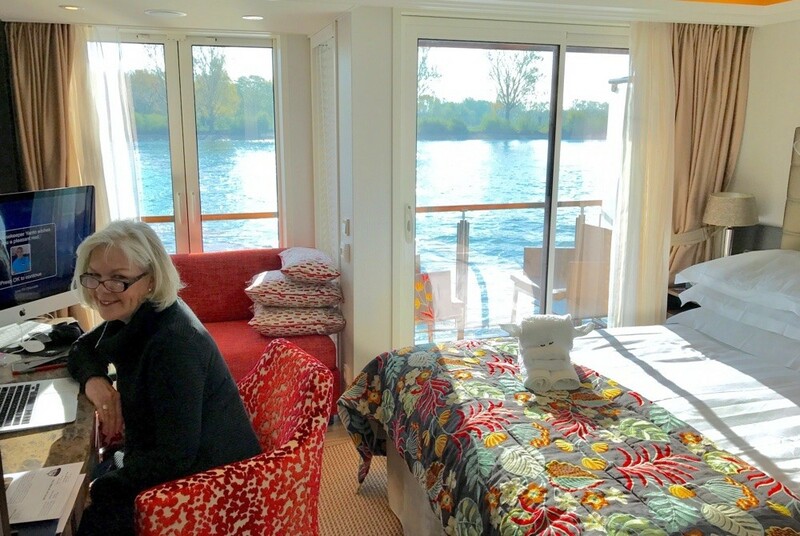 Carol and I will soon be sailing with the Uniworld Boutique River Cruise Collection as we sail along the Rhône River. Come, let me share. AND, we have VIP perks for YOU. 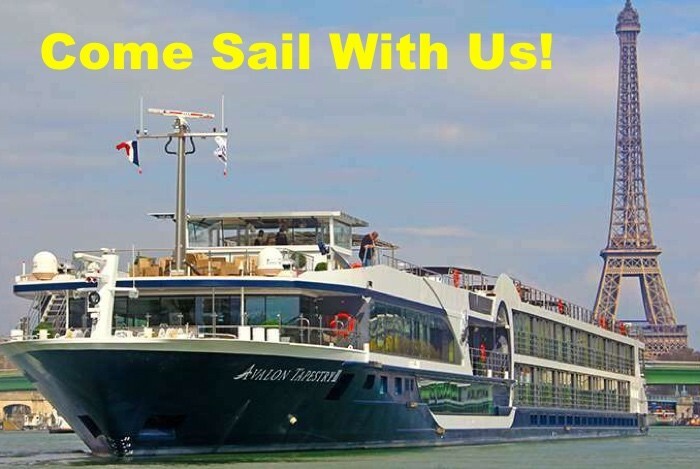 Come listen to the cuckoo birds singing as we sail along the River Seine with Avalon Waterways. In the soon-to-be-released third edition of the Berlitz River Cruise Guide, AmaWaterways scores the top six spots and their ship AmaKristina took the #1 spot out of 320 river ships. Come, let us tell you about the fabulous white asparagus that grows in Freiburg, Germany each spring. We discovered it while sailing the River Rhine with AmaWaterways last spring. Come sail the River Seine with Carol and me as we sail from Paris to Normandy with Avalon Waterways – May 5, 2018. We’ve only got seven staterooms on hold, so don’t delay!